Wilcox Farms creates memories that will last a lifetime. Saturday, April 20th: Easter Egg Hunt starts at 10am. Arrive early so you have time to park and get to the hunt. Nothing like hand dipped Ice Cream on hot summer days! Stop by Wilcox Farms for your favorite! We are open daily, seven days a week. fresh home grown products. Stop by and see us soon! 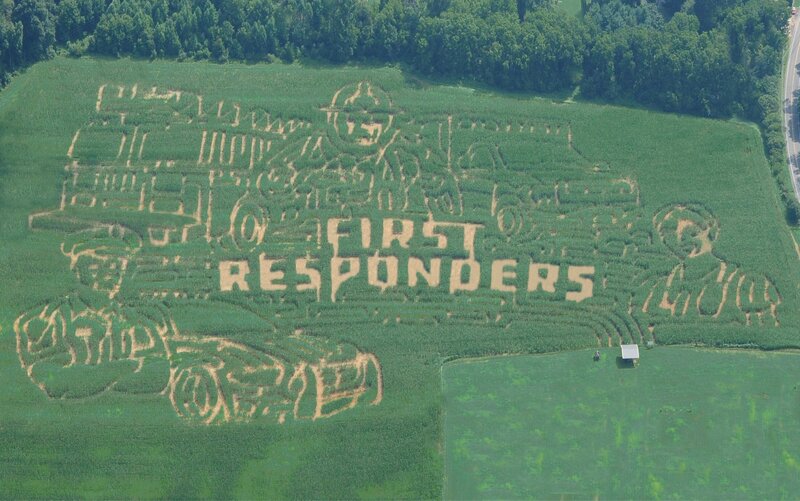 Wilcox Farms features some of the areas largest corn mazes, each year we feature a new theme, be sure to come by and enjoy our corn maze this fall! Wilcox Farms features a kids corn maze and exciting play area. Every year we have a different theme corn maze available. Stop by and see us later this year, your kids are sure to have a blast. Everyone loves a tractor hayride! Wilcox Farms has one of the best tractor hay rides in the area, be sure to try us out this year! At Wilcox Farms, we love kids! School or group field trips are always welcome...schedule your field trip with us soon. © 2018-2019 Wilcox Farms | Website Design and Hosting by Media Fusion Technologies, Inc. Made in the USA.